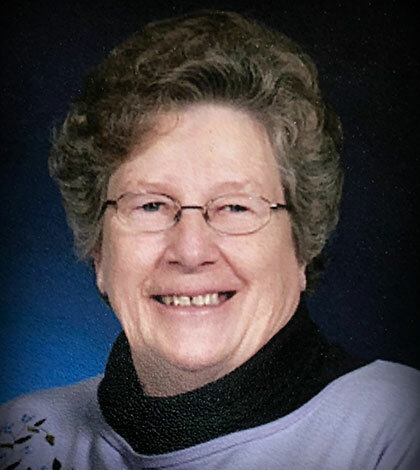 Vera J. Whiteside, 79, of Red Bud, died at 9:56 a.m. Oct. 28, 2018, at her residence. She was born April 15, 1939, in Ava, daughter of the late Kermit and Dorothy Lewis (nee Burnett). Vera married Jesse Harry Whiteside on Sept. 26, 1956, in Red Bud; he survives. She was a homemaker and was also an in-home daycare provider. 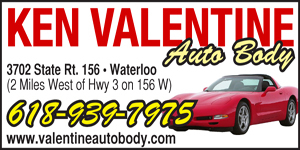 Vera had attended St. Peter’s United Church of Christ in Red Bud and St. Paul’s United Church of Christ in Waterloo. She also attended Adult Fellowship at St. Peter’s, where she helped with the Youth Group and Bible School. Vera was instrumental in starting and also coached the youth softball league in the Red Bud area in the early 1970s. She was preceded in death by her parents, son John Arthur Whiteside, son-in-law Warren Crowell, brothers Freddie Lewis and Miles Lewis, and sisters Allene Schulties, Roberta Newman and Elizabeth Moore. Per her wishes, Vera was cremated. A private inurnment was held at Jefferson Barracks National Cemetery, St. Louis.